Would you or your kids like to join us? 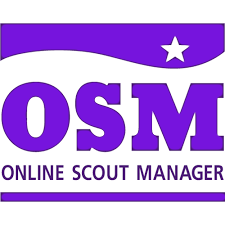 The waiting list uses Online Scout Manager, so your details are directly captured into our admin system. Waiting List Info: Please note the waiting list prioritises by length of time on the list, not by age. People on the list will be contacted when a place becomes available. This may not coincide with the young person's 6th birthday. Places tend to become available only at the start of each term. If you change your contact details between signing up and actually starting, please let us know - we don't want anyone missing out just because we can't get in touch with you! We recommend joining the waiting list early! For adults interested in getting involved, please click here.